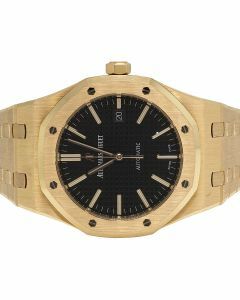 A name synonymous with the entire luxury watch business, an Audemars Piguet truly needs no introduction. 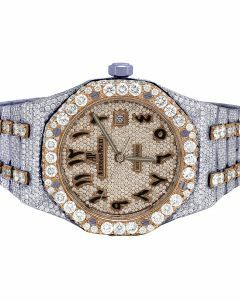 Luxury watches from Audemars Piguet available at Jewelry Unlimited are some of the best the world has to offer. 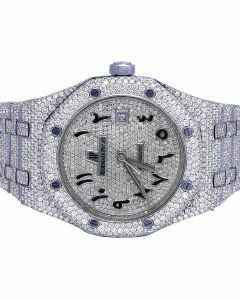 Audemars Piguet creates some of the most elegant luxury watches in the world. 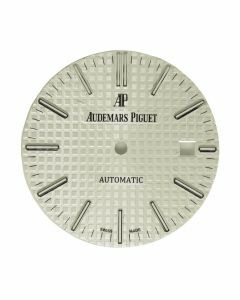 The Swiss manufacturer's repertoire includes complicated models with perpetual calendars and tourbillons. 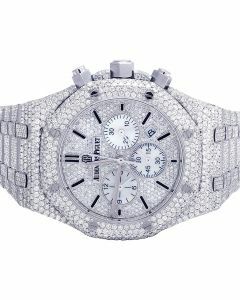 These timepieces are characterized by perfect craftsmanship and excellent finishes. 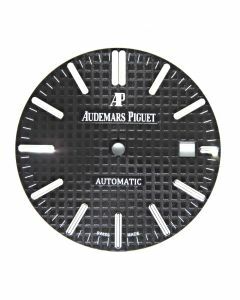 All luxury mechanical timepieces are carefully constructed in line with our uncompromising principles of durability, legibility, and precision. 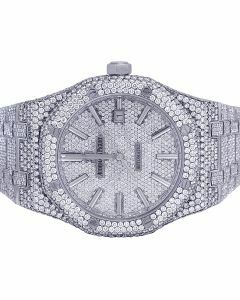 A lot of these will be customized and upgraded with diamonds upon buyer request. 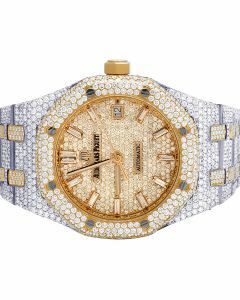 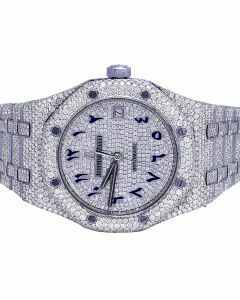 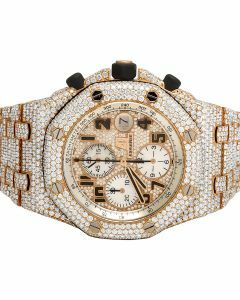 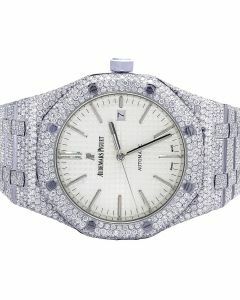 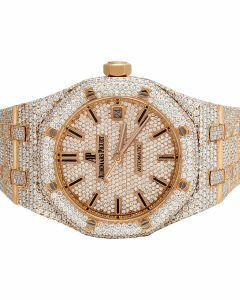 Jewelry Unlimited is in no way affiliated with Audemar Piguet and do not claim to be authorized dealers. 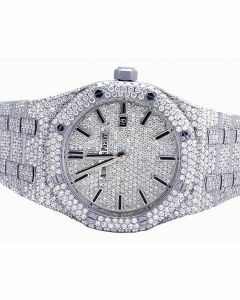 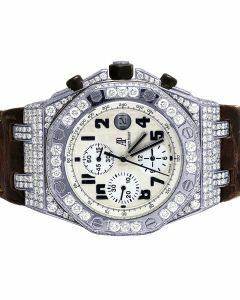 All diamonds placed on watches are 100% aftermarket.